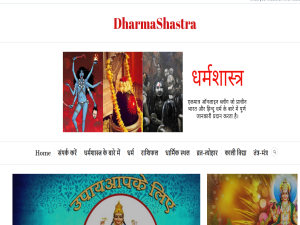 Blog Discription: Theology is the only online blog that provides complete information about the mysteries of ancient India. What is the Vedas and the Puranas, how old is Indian civilization, when was the establishment of Hinduism? What is the Hindu epic, who is Goddess God and what is the principle of creation.